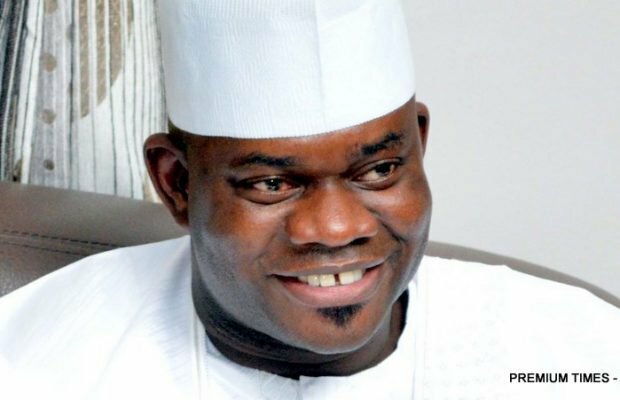 The Governor of Kogi State, Yahaya Bello has declared that in no distant time, the state under his administration will catch up with Lagos State in terms of all-round development. He said his government was working hard to ensure rapid development of the state. The governor said this while addressing newsmen in Abuja on Friday. He said, “Kogi state is moving, it has woken up from its slumber and it’s on the verge of taking off to fly. “We are not just walking or running, we are about to fly, Kogi is really working and it’s moving. Bello, speaking further, insisted that there was no political crisis in the state, contrary to speculations in some quarters, adding that the state was very stable. The governor also claimed that he had no hand in the travails of Senator Dino Melaye, the embattled lawmaker representing Kogi West.